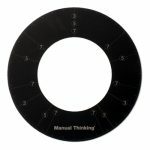 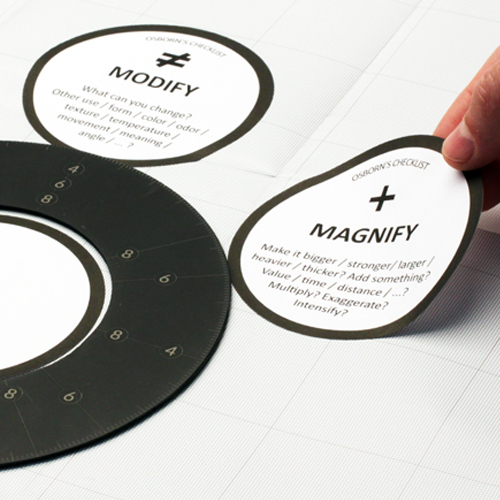 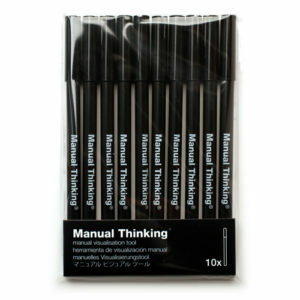 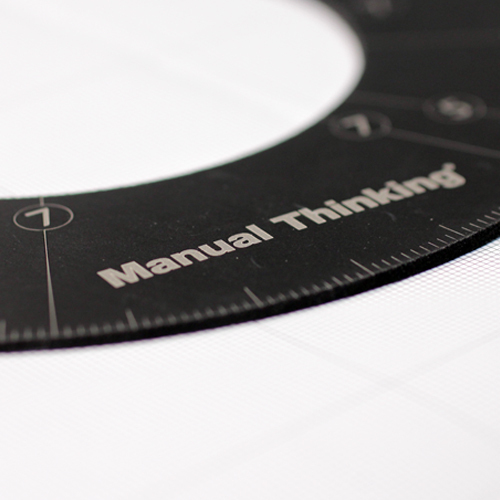 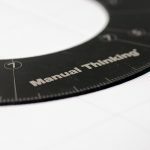 The Manual Thinking Disc is a limited edition circular ruler, for those users who want to take the results of their maps to a next level. 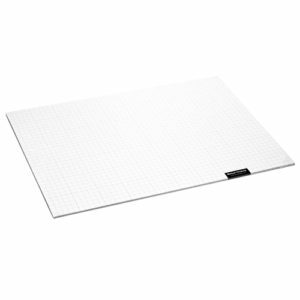 This unique ruler offers a way to lay out your maps in a visually pleasing way. 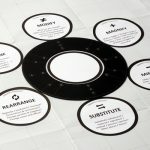 With two sides, one for even and one for odds, the ruler helps you to break down central topics into various directions in an orderly manner. 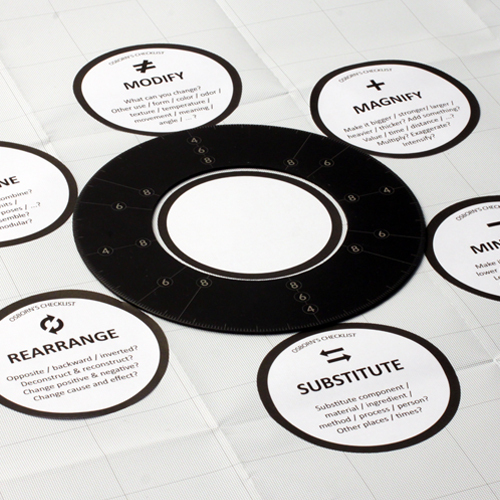 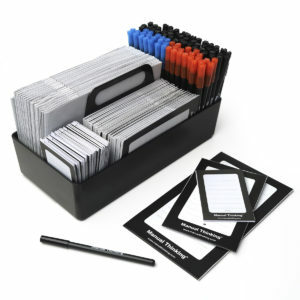 Ideal for using in combination with our printable work templates, which makes the Disc very practical for facilitators who want to prepare various maps before a workshop. 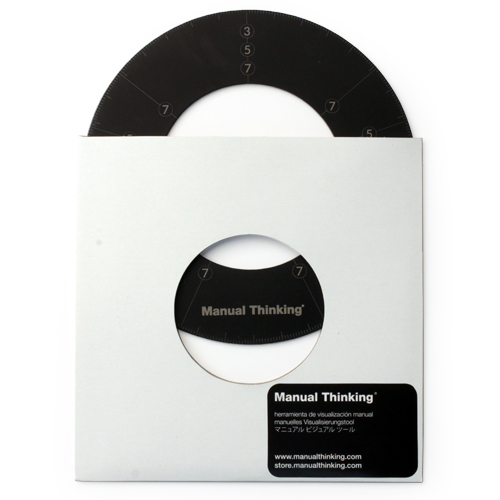 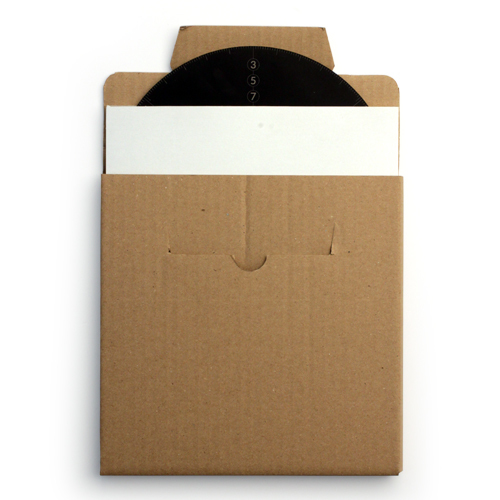 Produced in black anodized matte aluminum with white engravings, and presented in a 7″ single sleeve, the Manual Thinking Disc is a true collectors item!